It seems like every year we talk about how hot is Jason Garrett's seat. 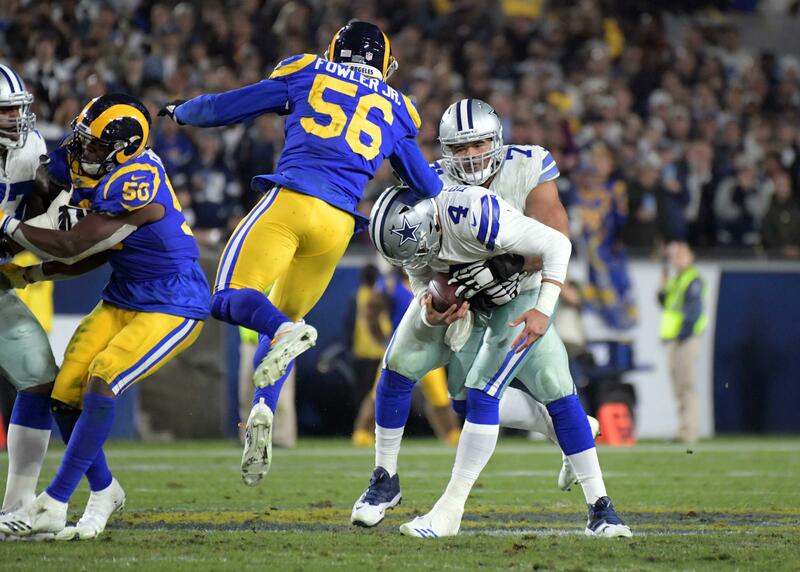 This year though, it will be one of the biggest storylines surrounding the Dallas Cowboys. 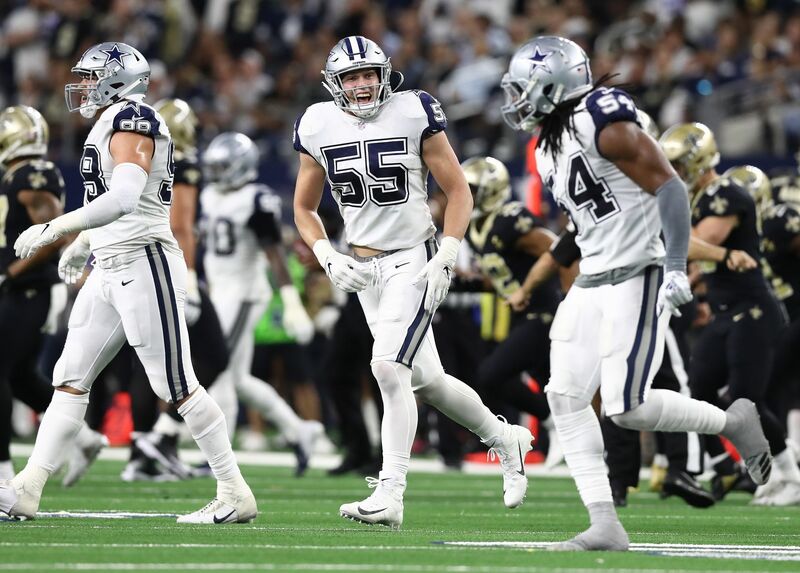 Garrett will enter the 2019 season without an extension. However you feel about the Cowboys head coach, being in a contract year automatically means dealing with low job security. What is clear though is that Garrett's contract year might be a difficult one. First of all, the Dallas Cowboys haven't managed to get their superstar 26-year old pass rusher signed to a long term deal. DeMarcus Lawrence has made it clear that he will not play under the tag and until a contract is signed, he'll even postpone his pending shoulder surgery. Cowboys Nation is hoping to see D-Law get his long term deal before it's too late, and as we know, the Cowboys want to sign him. Who wouldn't? But there's a reason it hasn't happened yet and if this drags out, it won't be good for the team. Jason Garrett can't be happy about not having his best defensive player ready to work. Rather than an unfortunate situation, this feels more like a bold approach by Garrett. After firing Scott Linehan, the Cowboys promoted Kellen Moore to offensive coordinator. Moore's potential has since been praised by players and coaches around the country and I'm actually excited about what he can bring to the table. But he's still a rookie OC. Young coaches like Sean McVay have taken the league by storm but it still feels like a bold move by Garrett to put Moore in this position. This was undoubtedly a Jason Garrett move and it only makes sense for the Cowboys to let him put together his own staff before the season. Under the "Cowboys are one player away" narrative, many believed a big free agency signing was bound to happen in Dallas. 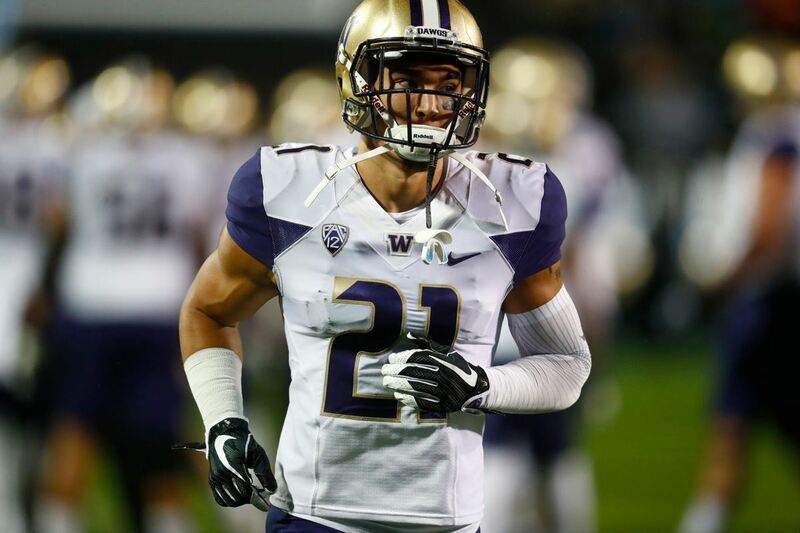 Specifically, the discussion revolved around one of the newest members of the Baltimore Ravens, Safety Earl Thomas. So far, though, it's been same old, same old for the Cowboys during the start of free agency. Top free agents are off the shelves and Dallas has been pretty quiet so far. Also worth noting is that the Cowboys will not have a first round pick during the 2019 NFL Draft. Now granted, that first round pick they don't have was worth it thanks to Amari Cooper's arrival but it's still a difficult situation for a football team that has many needs, including one at wide receiver after letting Cole Beasley leave for the Buffalo Bills. A potential holdout by DeMarcus Lawrence, a rookie offensive coordinator, no splash in free agency and no first round pick... Jason Garrett's approach to his contract year certainly seems like a risky one. Not to mention this is only what we're talking about now. What if Dak Prescott, Ezekiel Elliott or Cooper decide to holdout (even if it's just for a while and eventually come back)? Hopefully this isn't the case, but with the way things go in the NFL today it wouldn't be a surprise. The Dallas Cowboys will play in an NFC East that might sound like an easy division but surprises happen every single year. If Jason Garrett manages to lead his team to a successful season under such circumstances, he should earn the respect of many fans that want him out of the picture. The question will of course be: "How much does he needs to accomplish to keep his job?" Will making it to the playoffs be enough? Or will he need to make a bigger statement? 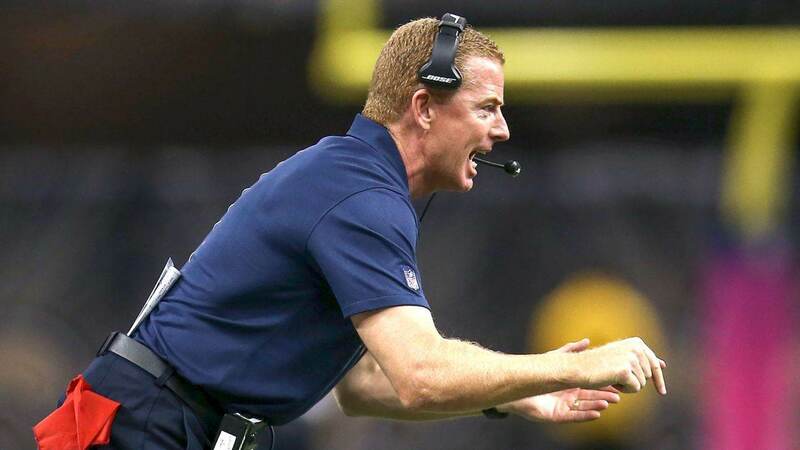 Tell me what you think about "Jason Garrett Has Hard Road Ahead in Contract Year" in the comments below, or tweet me @MauNFL and let’s talk football! If you like football and are looking for a Dallas Cowboys show in Spanish, don’t miss my weekly Facebook Live! show, Primero Cowboys!